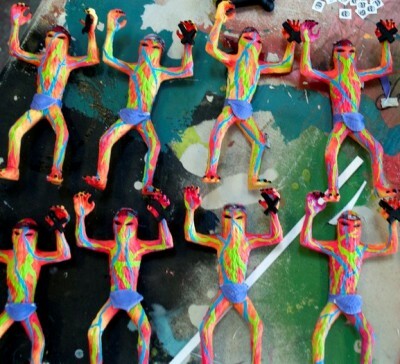 toybot studios: SKINNER Black Acid Lurkers for SDCC 2011..!! 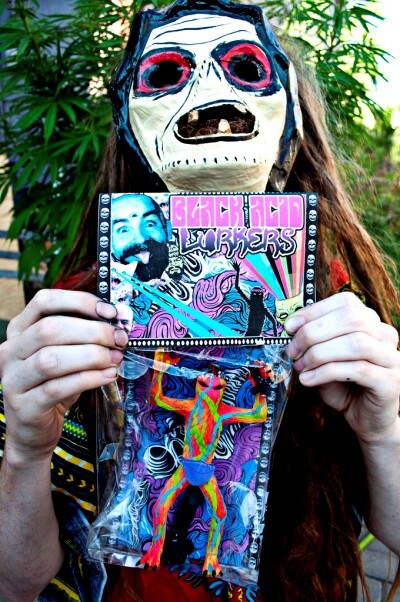 SKINNER Black Acid Lurkers for SDCC 2011..! !